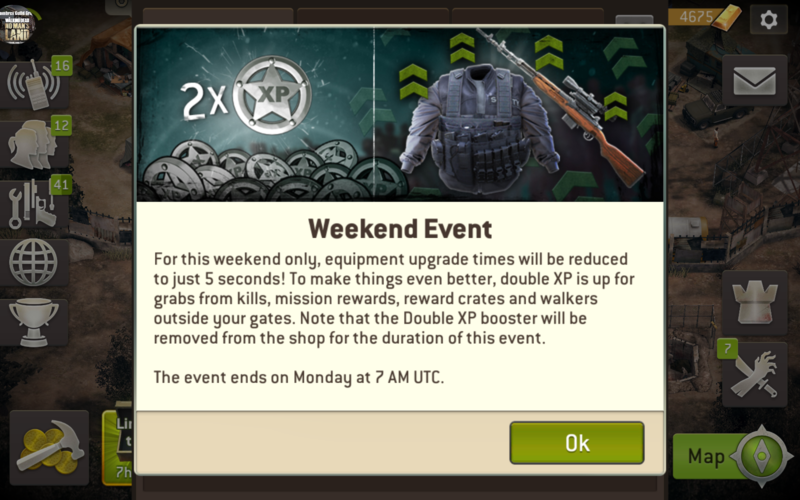 Weekend Event? No Double Mission XP? Getting double XP from mission kills, but not mission rewards? The 5500 Xp is what I normally get from missions? What's up? I noticed that too, NextGames should correct this asap. I'm getting double on mission rewards but that's only because I got xp booster right before the start of event before they removed it (because I wanted quadruple xp this weekend), and it works on kills but mission rewards itself not being doubled beyond the booster effect. Incorrect advertising, or they forgot to code it on that part?? Hardly believe that they'll fix it for this event as it's 5:48 PM in Finland already. Maybe they'll suprise us, but I doubt that. @Teeceezy is there a plan to fix this? Just want to know. I was going to buy the gas booster. 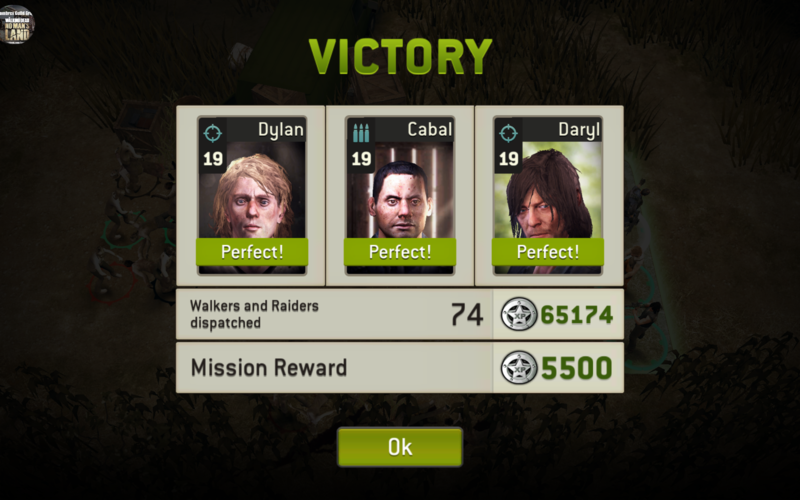 Using Maggie as leader seems to help further stack xp (+30% Xp on kills) but it doesn't fix the mission reward problem. The game announcement clearly stated mission rewards applies too. NG fail. @all, it should be fixed, please log out and log back in. It was reported earlier.